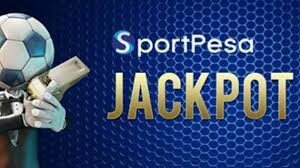 Tomorrow Betpawa Midweek jackpot games will be played and a total of Ksh1 million will be up for grabs. 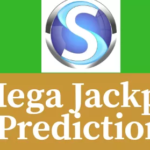 Last week we predicted the mega jackpot and we achieved 13/17 correct predictions. 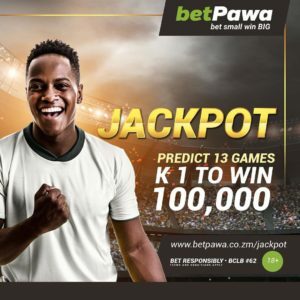 In this Betpawa midweek Jackpot we are targeting 12/13 correct predictions. 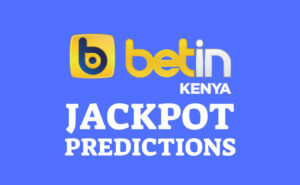 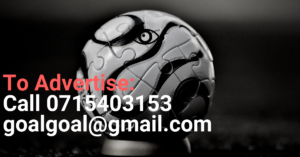 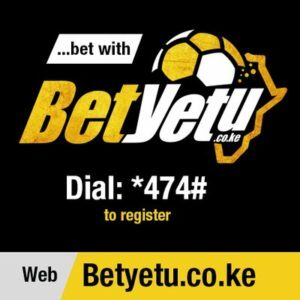 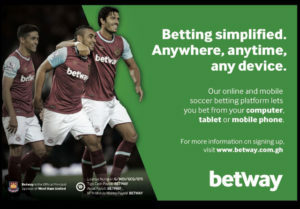 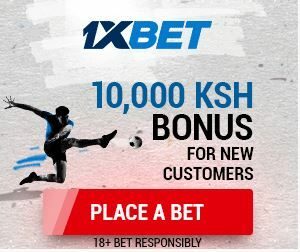 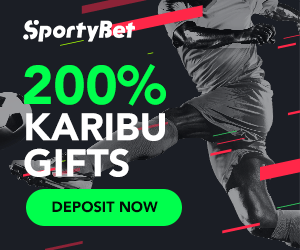 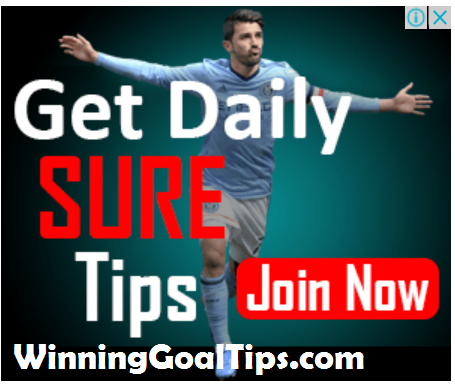 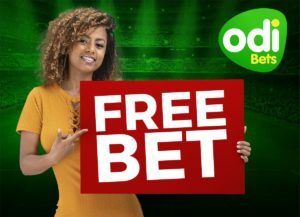 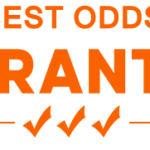 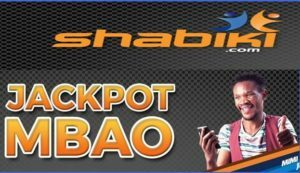 If you wish to get the jackpot tips from us, you pay Ksh 499 per month or Ksh 299 per week.